Check out these BFF articles! 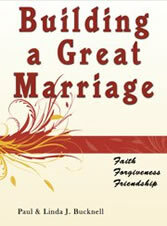 Don't miss out on a great marriage! BFF's Biblical materials in one spot! pdfs, outlines, maps, powerpoints, podcasts and much more! New and Expanded version now available! 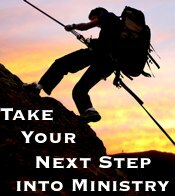 A great help to enriching your teaching in Genesis or your own personal growth. - Just expanded! 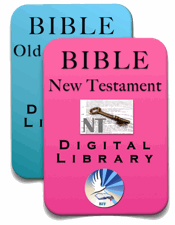 Get ongoing web access to Digital Libraries (All include Genesis ebooks and other OT videos, slides, handouts, etc. The Bible Teaching Commentary of Genesis includes many diverse resources for teaching and personal study for the Book of Genesis. Genesis helps you gain great insight to God's design, what is wrong and how to restore things the way He wants. Maps, genealogy charts, overview themes, outlines, handouts, diagrams, Bible study questions and many exciting expository articles are all included. These materials have come from many years of personal study and experience of teaching students this wonderful book. This book is where it all begins. If one wants to build a strong foundation for one's Christian life, it will include a clear understand of the Book of Genesis. Genesis is where it all begins! Sample here. As always, those who have the OT Digital Library can get the new and expanded update at no extra charge! Easily accessible pdf format good for printing and reading. Freedom to print as many pages that you or your class needs (not ebook copies). Downloads are great for overseas - No postage! Enriching articles for spiritual growth! All sorts of maps, outlines, charts, genealogies, etc.! Lots of study and reflective questions! Genesis handouts, book, powerpoint slides, audio/visuals are available in the OT Training Library below. 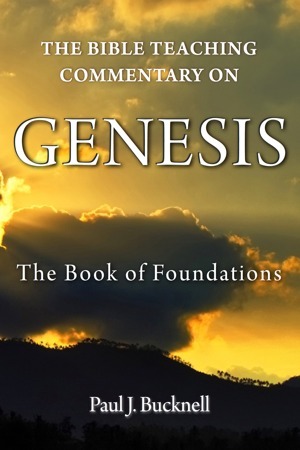 The Bible Teaching Commentary on Genesis, a book by Paul Bucknell from Paul J. Bucknell on Vimeo. For the book and other resource materials on Genesis such as mp3, powerpoints, videos, get the OT Training Library, downloadable from the cloud on an ongoing basis. Check specials below or here first! All other OT book resources also included!! Click here! Special: Get ongoing access to the OT Biblical Digital Library and The Bible Teaching Commentary of Genesis in paperback (415 pp). See above and save! Releasing God's Truth to a New Generation!